Prashant Kishor, poll strategist of Congress party, has recommended that party Vice-president Rahul Gandhi be made the chief ministerial candidate for Uttar Pradesh Assembly elections 2017. 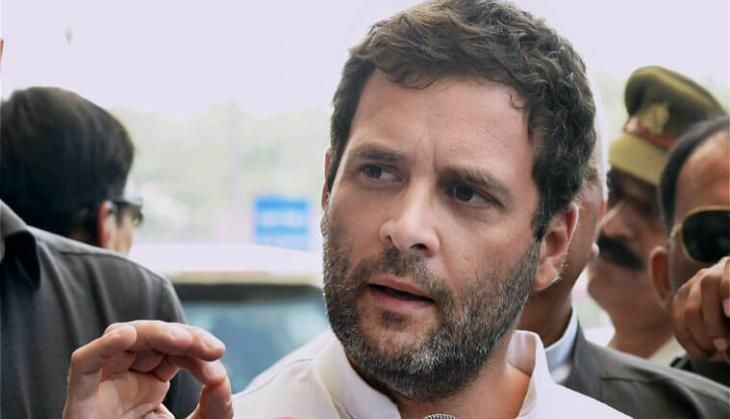 According to media reports, Kishor believes that it is significant for people to see Rahul Gandhi leading the party to a victory to create better prospects for 2019 general elections. A report in India Today indicates that Congress VP is pondering over the idea and has asked for a few days to come up with a decision. The party's other choices for candidature of UP's CM seat could be Priyanka Gandhi or former Delhi CM Sheila Dixit. Some reports also suggest that the Congress is planning to project a popular 'Brahmin' candidates as the party's face. When Rahul Gandhi was asked about the reports of Priyanka Gandhi becoming the face of UP he said, "How would I know, it's your job to report news." While all the rumours regarding Congress party face for the electorally significant state UP are doing rounds, no official word has been put out by the party. "We will have a Brahmin face backed by a combined support of some other upper castes, Muslims and non-Jatav dalits," PTI quoted a source as saying.